In a disappointing move, the Pro Football Hall of Fame will not have a game official on the final ballot. Art McNally, 93, a former referee and the head of officiating in the NFL from 1968 to 1990, was one of 10 individuals under consideration by the Contributors Committee. This year, the committee was slated to advance 2 finalists, and they selected Broncos owner Pat Bowlen and former Cowboys vice president of player personnel Gil Brandt. 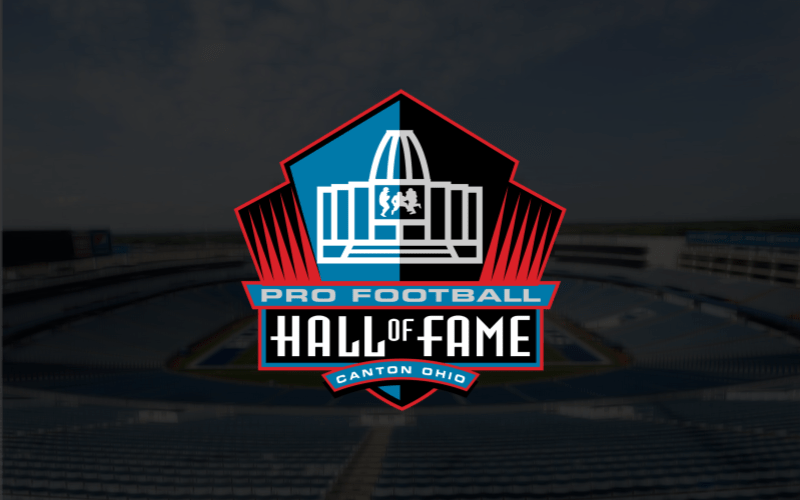 The Hall of Fame changed its selection process for the 2015 enshrinement to ensure some candidates in the contributor category make it to the final ballot. The Contributors Committee selects one or two finalists in alternating years to the ballot. Before that, officials were added to the long list of nominees, but never survived the first cut. As such, the merits of debating any official in the Hall of Fame never made it to the selection phase. This continues for the Class of 2019, which will be enshrined at the start of the NFL’s 100th season. Football Zebras made the case for Art McNally’s nomination back in February. The closest the Hall has come to inducting anyone in officiating is Hugh “Shorty” Ray, the league’s inimitable technical adviser of rules. In his time, the officials were supervised by the commissioner, and Ray’s role was instrumental in rules changes and for advising the commissioner on rules-related matters. Ray did not officiate nor supervise the officials at the pro level. The shutout continues for any official to even be worthy of consideration from the entire Selection Committee. Next chance is for the Class of 2020, when only one contributor slot will be available.